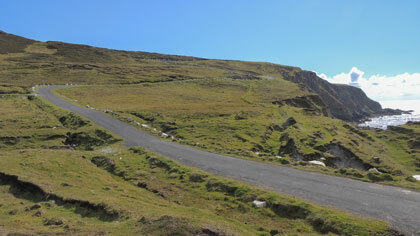 Here are some of the many tantalising routes County Mayo offers. Have a timeless drive on these routes and mile after mile you can admire one stunning vista after another that you will never forget. 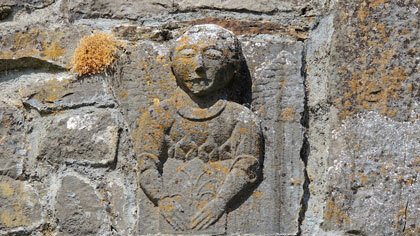 Take a rest anywhere along your route and experience the rich natural heritage of Mayo. 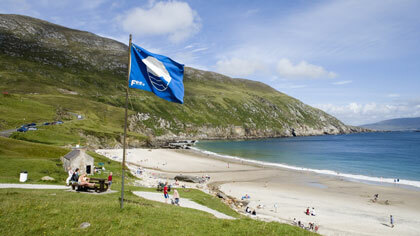 This tour will bring you to the Blue Flag Beaches in Achill. You will travel along the spectacular 'Atlantic Drive', overlooking the ocean. The Wild Atlantic Way stretches along the rugged coastline of County Mayo, in the west of Ireland. 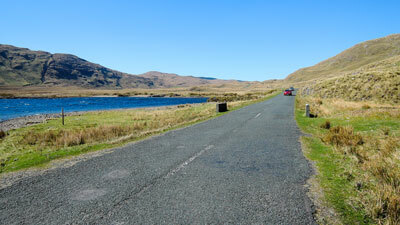 The Lough Conn Drive is a looped drive of approx 102km around majestic Lough Conn. This driving loop brings you to the heart of the Lake District. 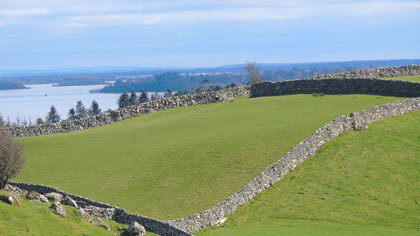 Three beautiful lakes: Lough Carra, Lough Mask and Lough Corrib. 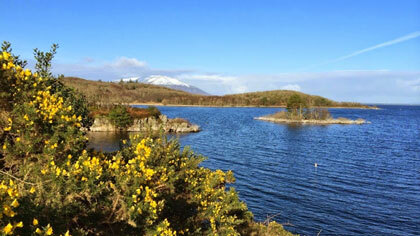 This 174 km driving route, starting next door to Westport, brings you in the heart of Connemara. 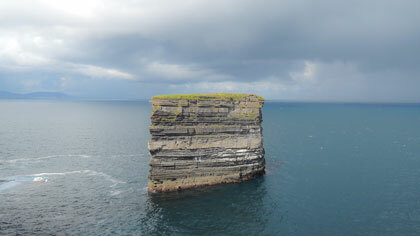 This 174km driving tour brings you along the wild and unspoiled coasts of North Mayo.